Publisher 1C Company had announced the release of Through the Woods for the PlayStation 4. The game, brought to you by developer Antagonist, is a third-person adventure with a horror theme. It was already launched for the PC back in October 2016, but the developer and publisher would like players to experience the thrill of Through the Woods through their consoles. Through the Woods is a third-person Norse horror adventure set in a forest on the western shore of Norway. It tells a story of a mother and her missing son. Through reactive narration, the player experiences the mother’s re-telling of the events surrounding her son’s disappearance. It is the path of a terrified woman who is forcing herself to cross this terrible place for the sole purpose of finding her son in a setting heavily influenced by Norse mythology and Norwegian folk tales. Through the Woods will be released for the PlayStation 4 on May 8, 2018. Need more horror in your life? 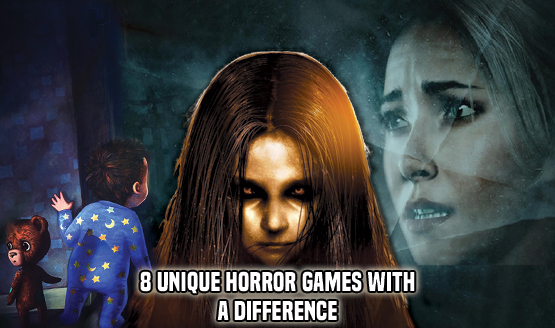 Here’s a list of unique horror games we compiled, in case you missed these titles and would like to try them yourself.